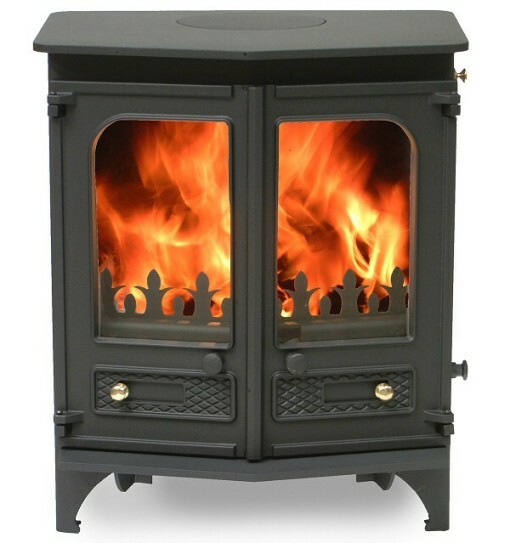 The versatile Charnwood Country 6 stove gives special character and warmth to your room. 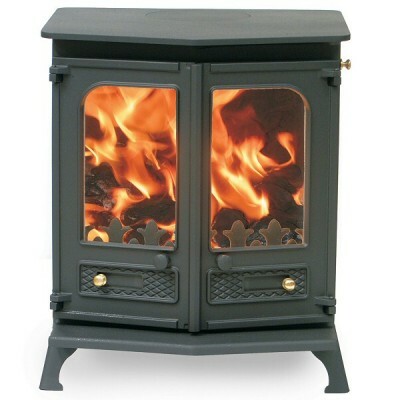 Choose from 6 colours available for this stylish log burner. 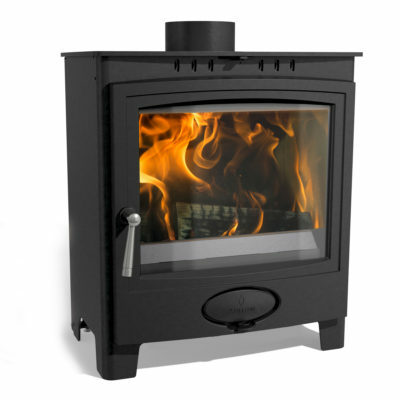 Size matters – and the twin-doored Charnwood Country 6 Wood Burning Stove utilizes its large size well. 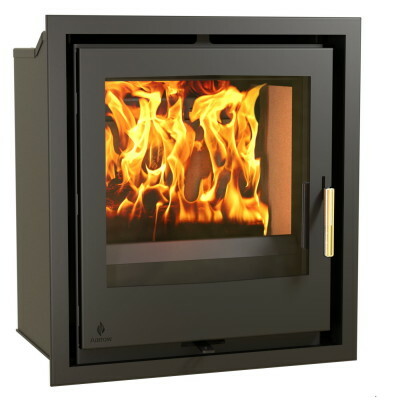 It can burn logs up to 380 mm (15”) and produces up to 6 kW of heat. The build quality is also impressive, constructed using plate steel with a brick lined firebox. 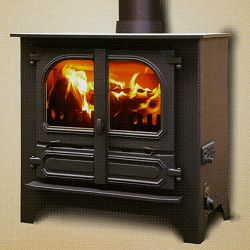 From all angles of the room, you get a good view of the fire raging inside, due to the unique v-front shape of this attractively styled wood burner stove. On top of this, optional extras to enhance your stove include an easily fitted reciprocating grate, an add-on canopy or even an ash carrier for keeping it clean.